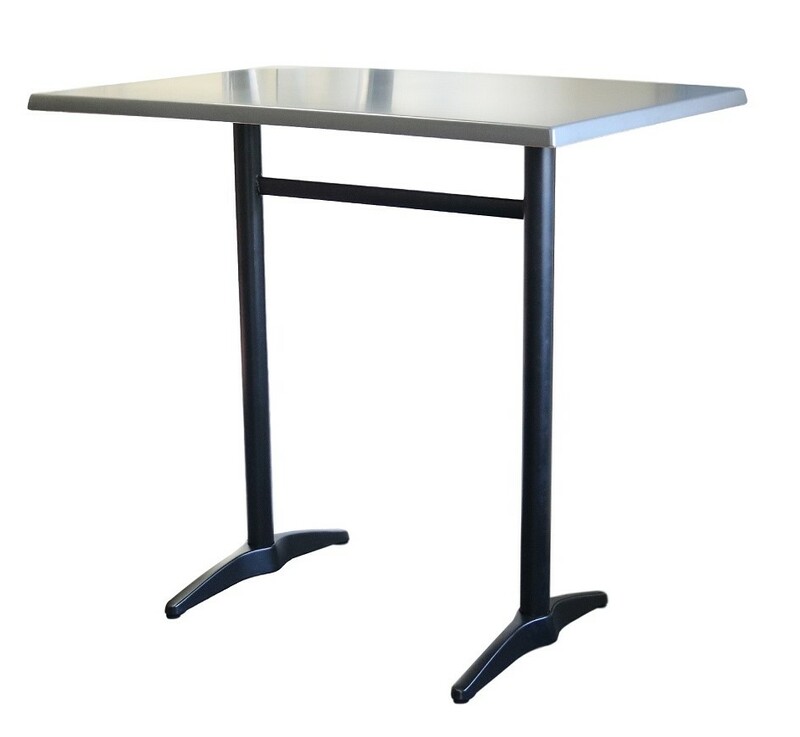 The Durabase Astoria Black Bar Twin Table Base is a quality aluminium base suitable for use in all indoor and outdoor commercial applications. 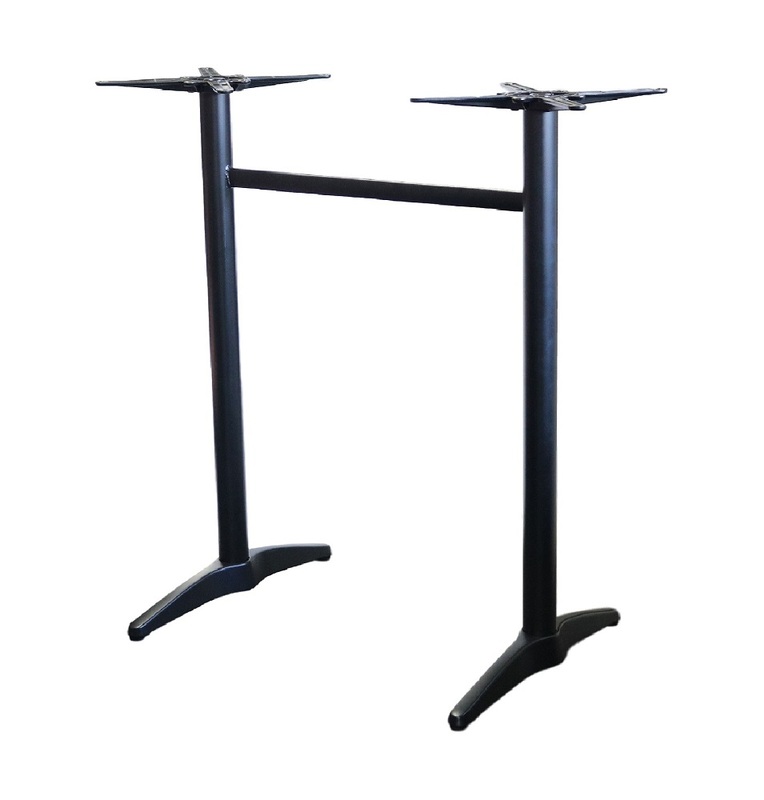 The Astoria Black Bar Twin Table Base is powder coated black. it is upgraded to commercial grade. Nextrend back it with a 2 year warranty.